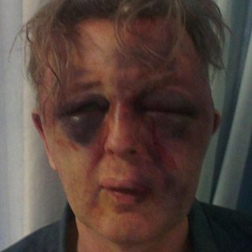 Four men have admitted a burglary during which a university lecturer was savagely beaten at his London home. Paul Kohler, 55, needed facial reconstruction surgery after the attack in Kings Road, Wimbledon on 11 August. At Kingston Crown Court Pawel Honc, 23, and Mariusz Tomaszewski, 32, pleaded guilty to causing grievous bodily harm with intent and aggravated burglary. 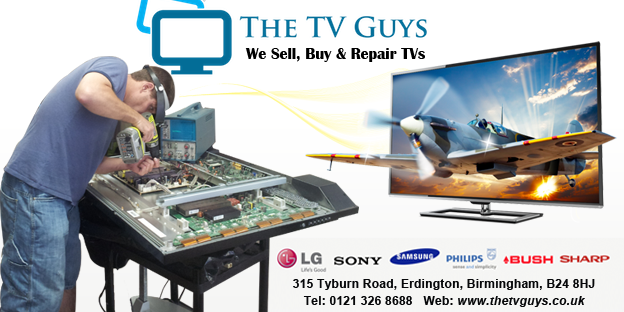 Oskar Pawlowicz and Dawid Tychon, both 29, admitted aggravated burglary but denied causing GBH with intent. The four men, who are all Polish nationals. will be sentenced in January. Mr Kohler opened the door to the home he shares with his wife and four daughters at about 22:00 BST to someone he believed was one of his daughter's friends. The four men then burst in shouting "Where's the money?" The lecturer's wife Samantha MacArthur was threatened by two of the intruders who tried to tie her to a chair with duct tape. Mr Kohler was knocked to the floor and one of the gang knelt above him holding a heavy wooden cabinet door, demanding to know where his money was. 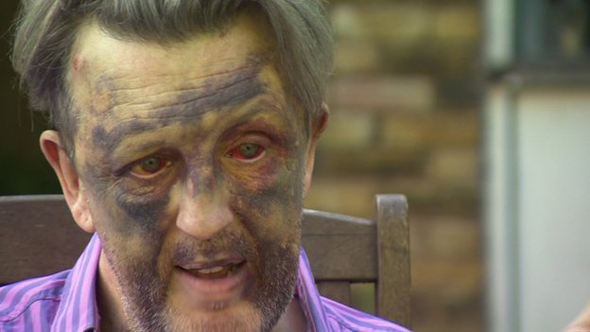 He was only saved when police intervened after his daughter, Eloise, who had locked herself in an upstairs bedroom with her boyfriend, called 999. Barristers for the four defendants told Judge Susan Tapping that each wanted to express his "sincere regret and apologies" for what happened. Mr Kohler said he was "ecstatic and very pleased" at the men's admissions during the court hearing, during which they were hidden from his view by the dock's frosted glass. "I would like to meet them face to face, I would like to know why they did it, it is still a big mystery as to why they did it," he said. Mr Kohler said he had been "great, fine and wonderful" since the attack but was still suffering physically. "I have continuing trouble with my vision on the left and my wife and children are still quite traumatised by this," he said. Judge Tapping told the four defendants that "only very substantial custodial sentences will be appropriate". Honc, of no fixed abode, Tomaszewski, of Crusoe Road, Mitcham, Pawlowicz, of Pitcairn Road, also in Mitcham, and Tychon, of no fixed abode, were remanded in custody until sentencing on 29 January.